Western Africa is experiencing the largest Ebola outbreak that humanity has ever experienced! 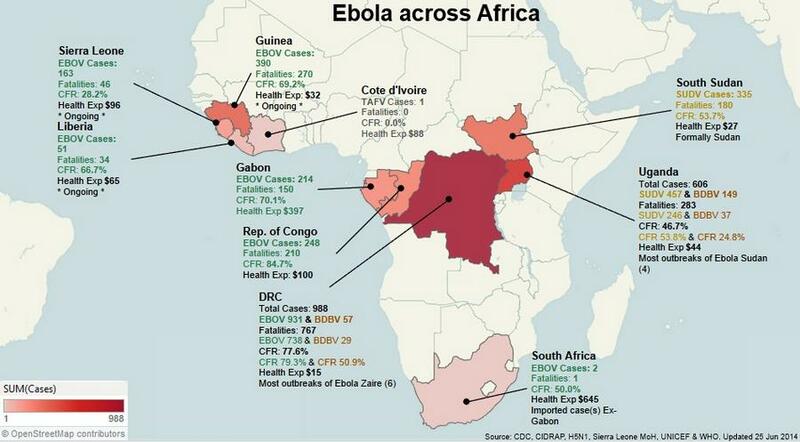 Understandably, there is a lot of panic surrounding the Ebola outbreak currently ravaging West. Ebola is a virus, so it is only reproduced inside the cells. The virus breaks down the basic infrastructure of the body, causing blood and fluids to be leaked out of the circulatory system, causing cells to die from oxygen starvation, and massive fluid loss from vomiting and diarrhea. The virus messes around with the immune system, hiding itself inside the very cells designed to recognise it, and killing them off quickly and efficiently. Even if some of the immune cells do notice the damage it’s causing, the breakdown of the circulatory system makes it really hard for them to get to where they need to be. 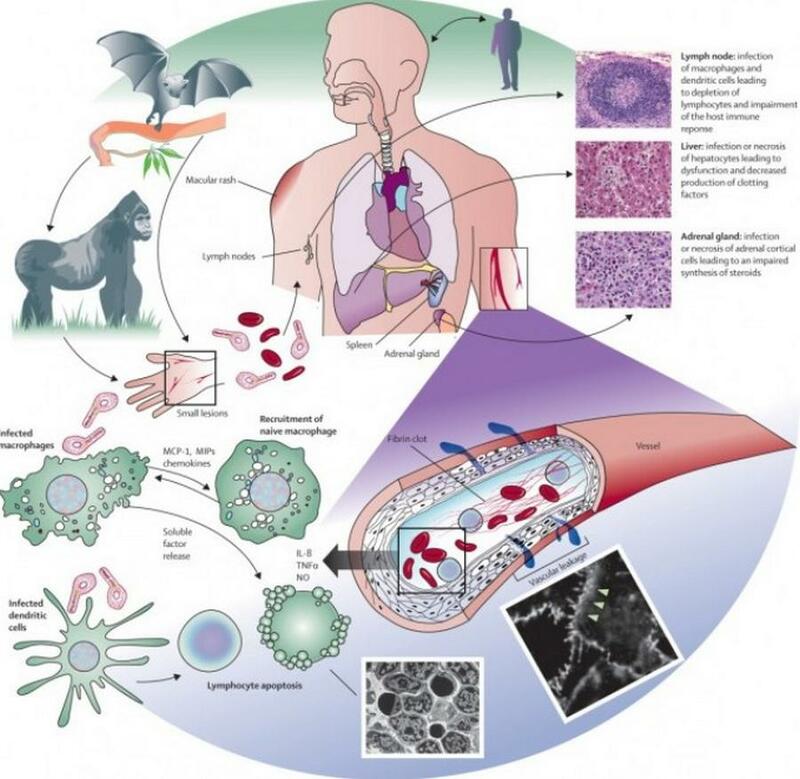 Bats are the main host of Ebola who pass it on to other animals which then pass it onto humans. Can you recover from this virus, and should we be trying to create a vaccine? Dr. Carin Bondar joins DNews to tell you everything you need to know about Ebola. Previous story Bear Saves A Crow From Drowning!